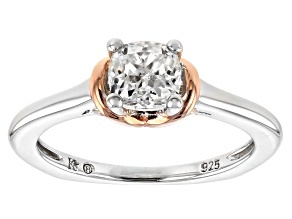 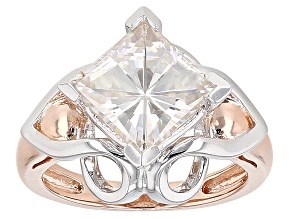 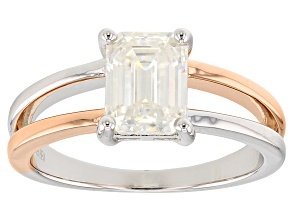 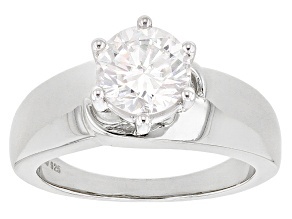 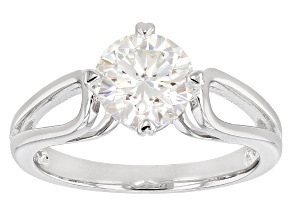 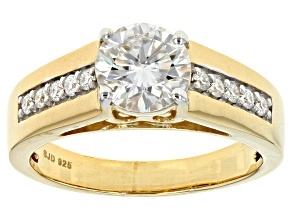 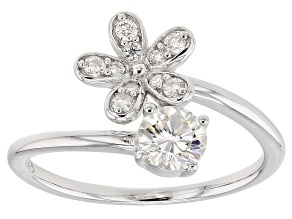 Moissanite Ring 14k Yellow Gold Over Silver 1.90ct DEW. 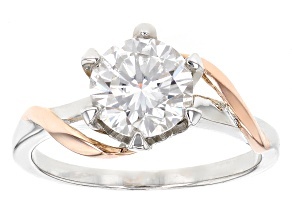 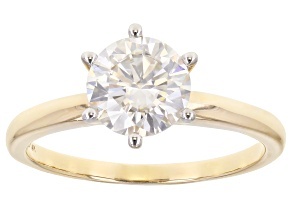 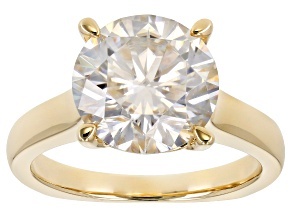 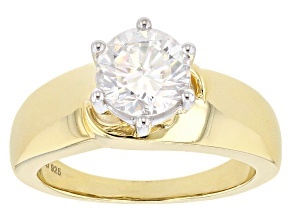 Moissanite 14k Yellow Gold Solitaire Ring 1.90ct DEW. 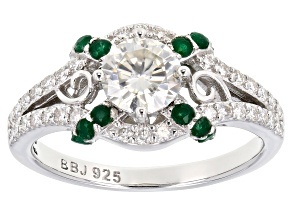 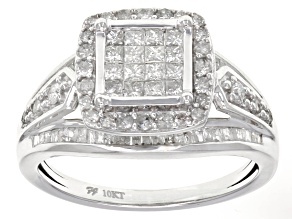 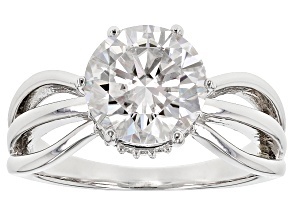 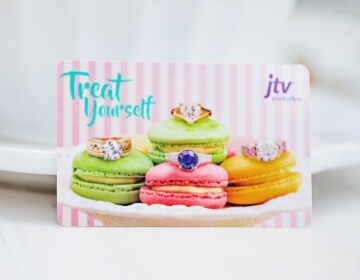 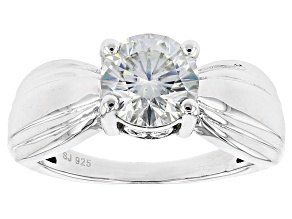 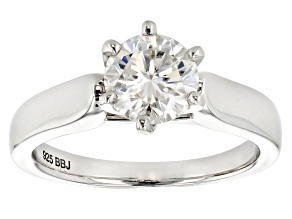 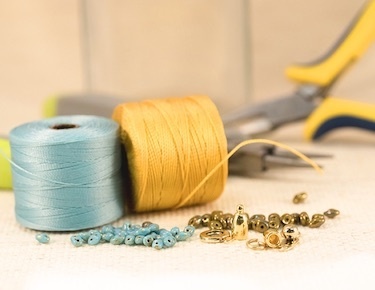 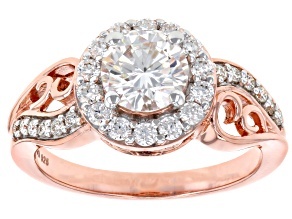 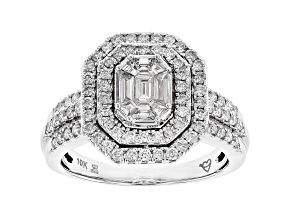 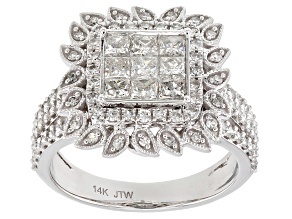 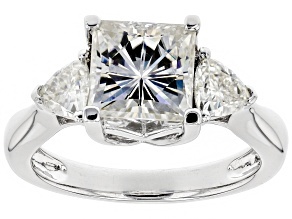 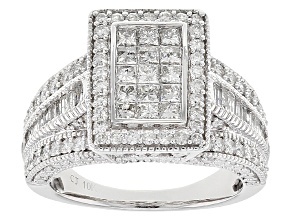 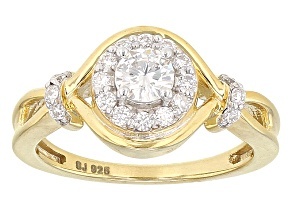 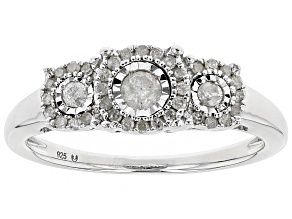 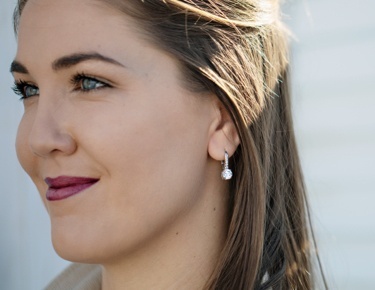 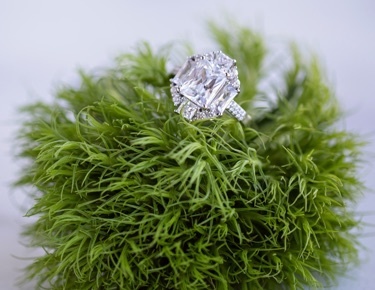 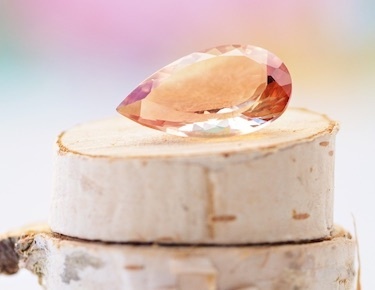 JTV's traditional engagement rings are the perfect bridal style choice for any bride who wants her ring to shine. 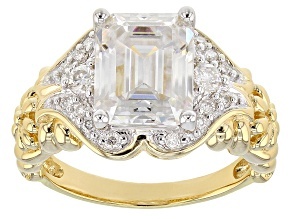 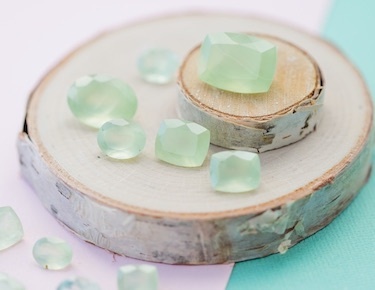 View more engagements rings available on JTV.com.